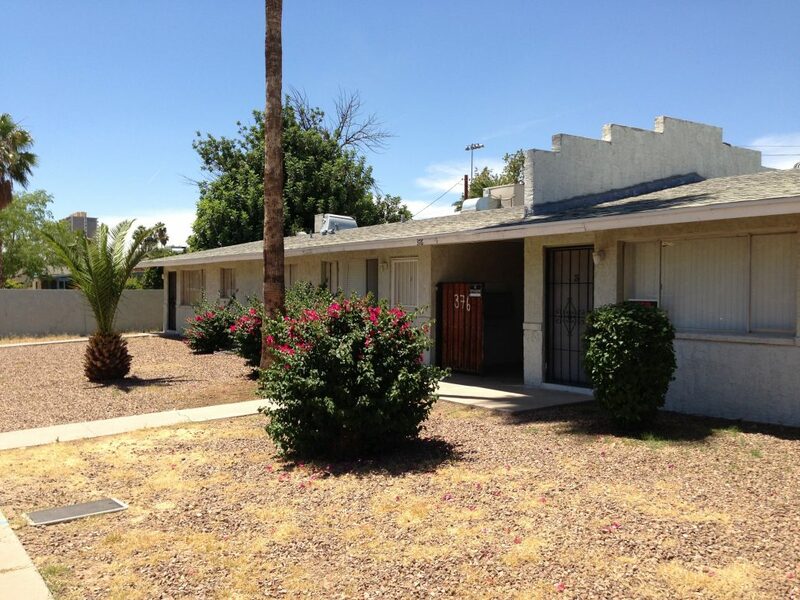 Vestis Group is pleased to announce that brokers Natan Jacobs, Les Litwin and Chad Barber have completed the sale of Alvarado Apartments, a 10-unit multifamily community located in the trendy Alvarado East Historic District neighborhood in Midtown Phoenix, Arizona for $425,000 / $42,500 Per Unit. 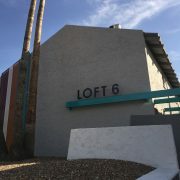 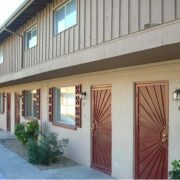 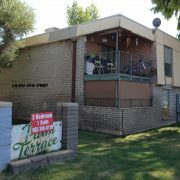 Alvarado Apartments is a single story, multifamily community located in the East Alvarado Historic District in Midtown Phoenix, near the Valley Metro Light Rail and the Phoenix Art Museum. 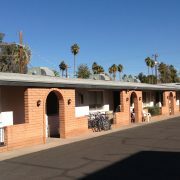 Built in 1958, Alvarado Apartments is comprised of six one-bedroom / one-bathroom units of approximately 600 square feet and four two-bedroom / one-bathroom units of approximately 775 square feet. 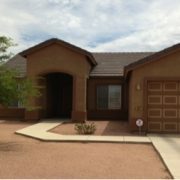 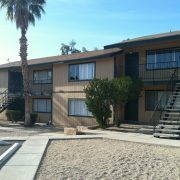 Amenities include laundry facilities, storage units, desert landscaping and surface parking.